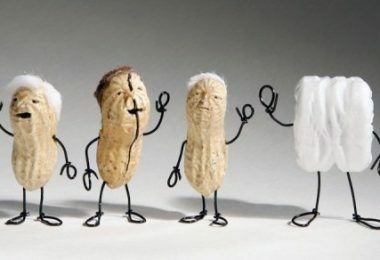 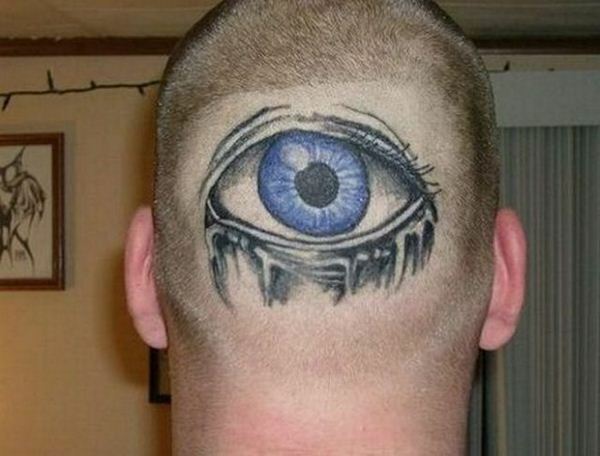 Tattoos have become very popular and socially acceptable. 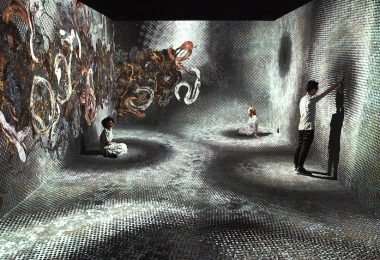 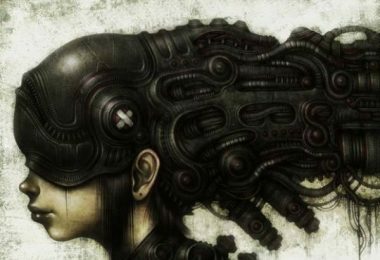 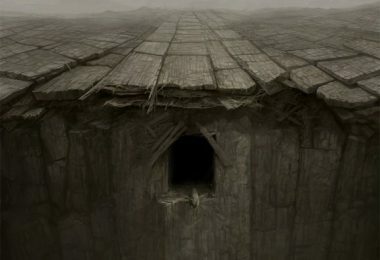 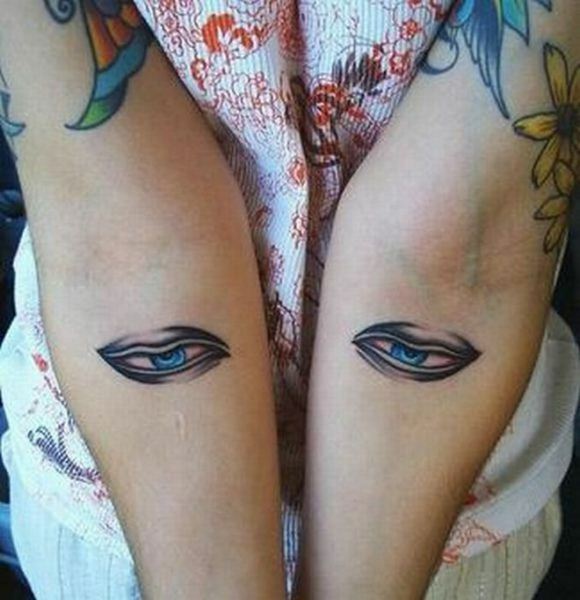 So, eyes can mean:focus, clarity, vision, prophesy, omnipresence, perception, intelligence. 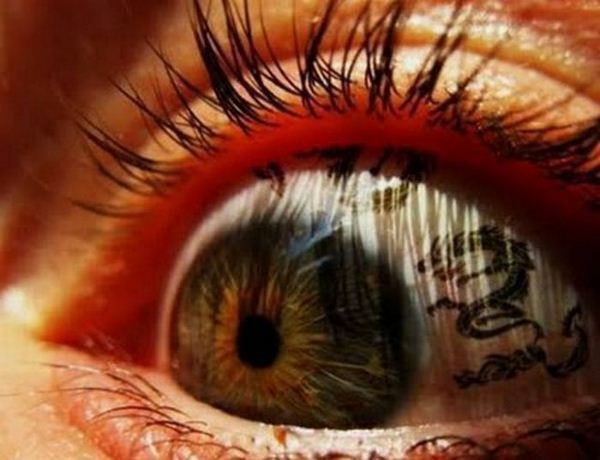 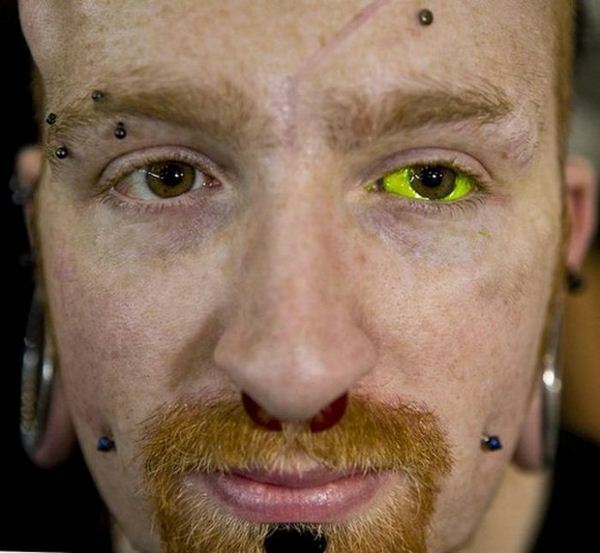 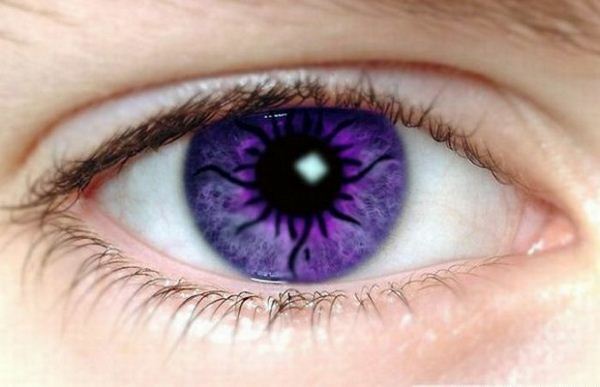 Eye tattoos, by their design can fit just about anywhere and the meaning of eyes tattoos is often based on how the tattoo itself is designed and situated. 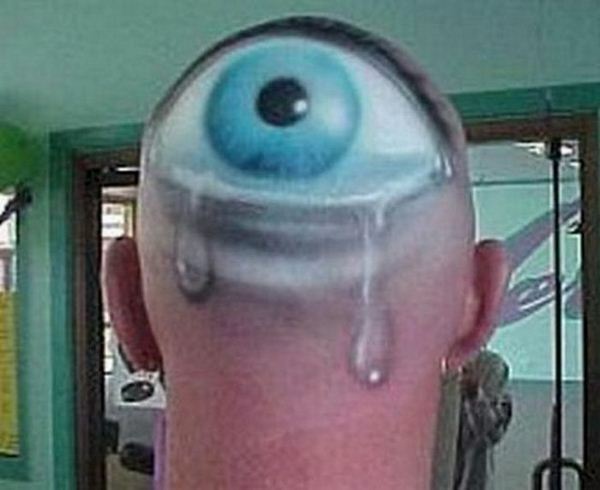 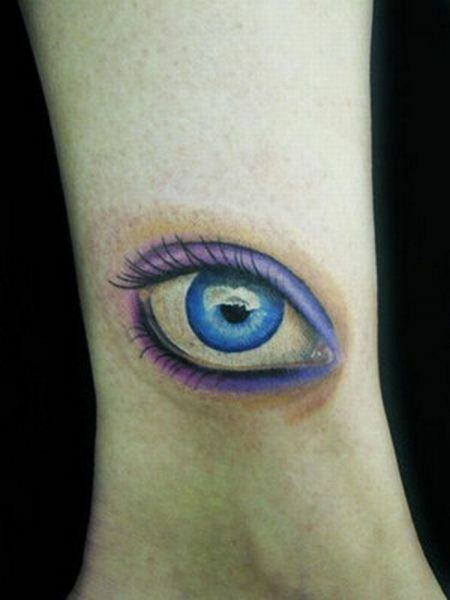 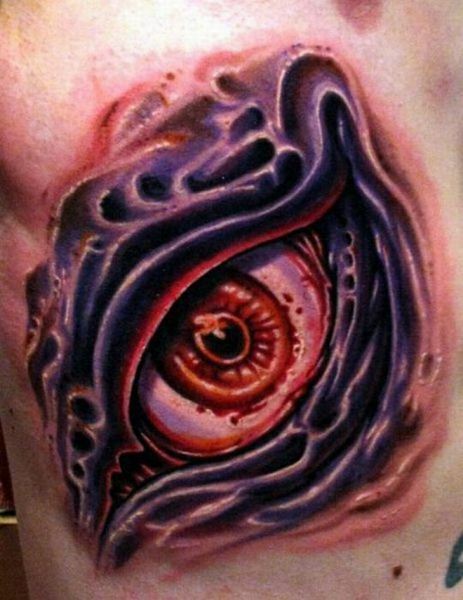 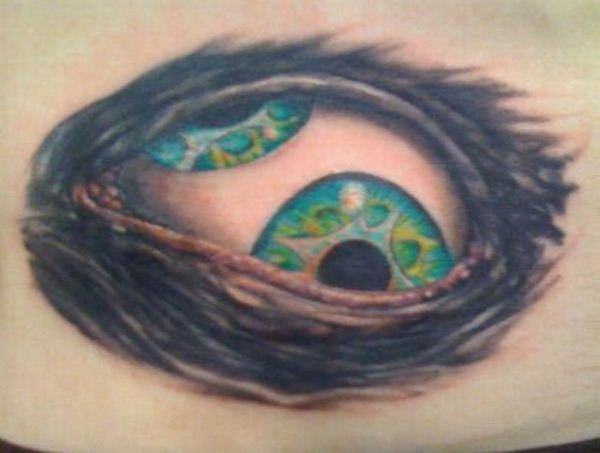 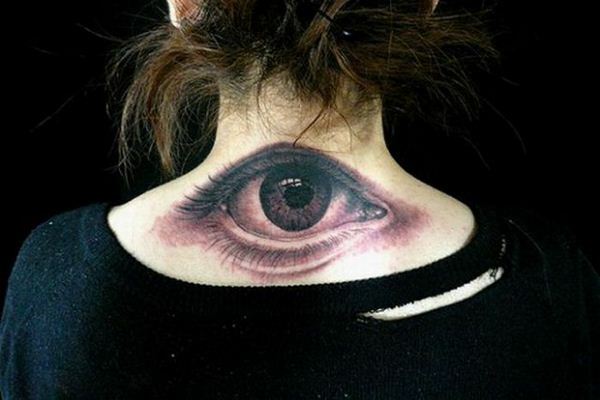 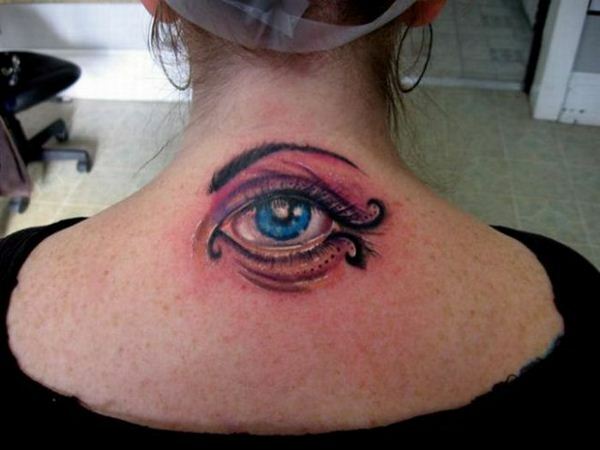 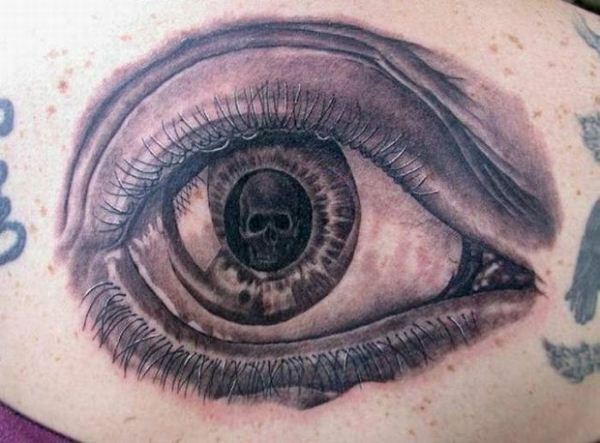 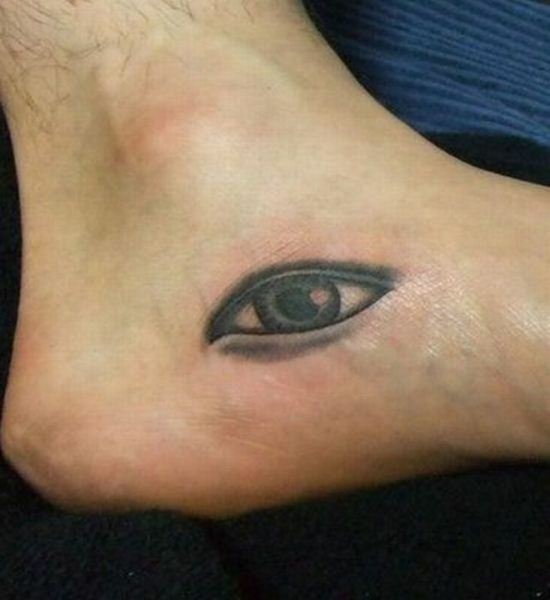 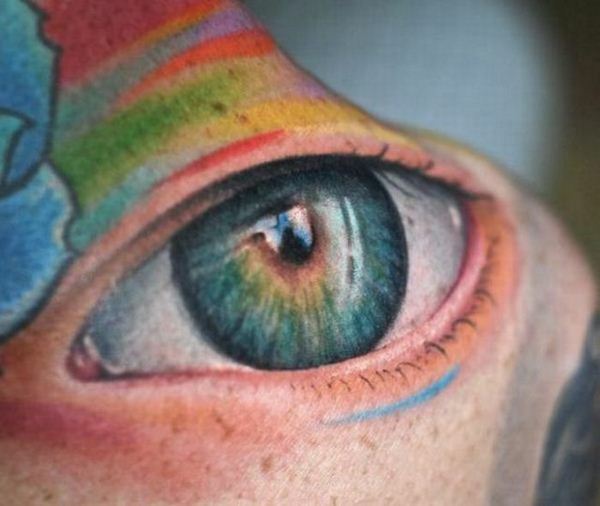 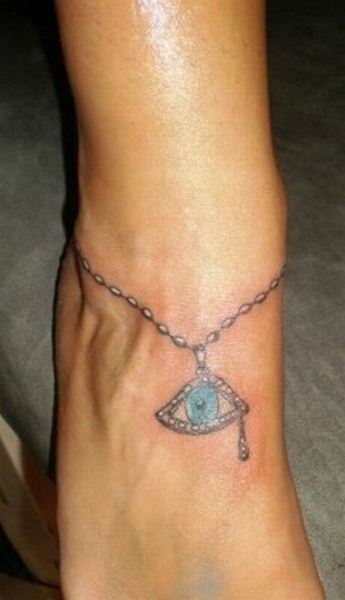 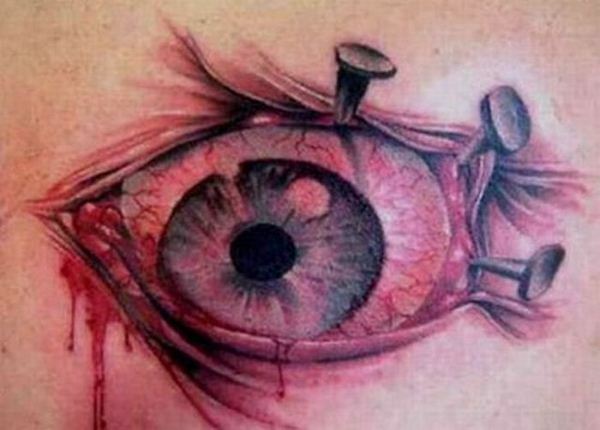 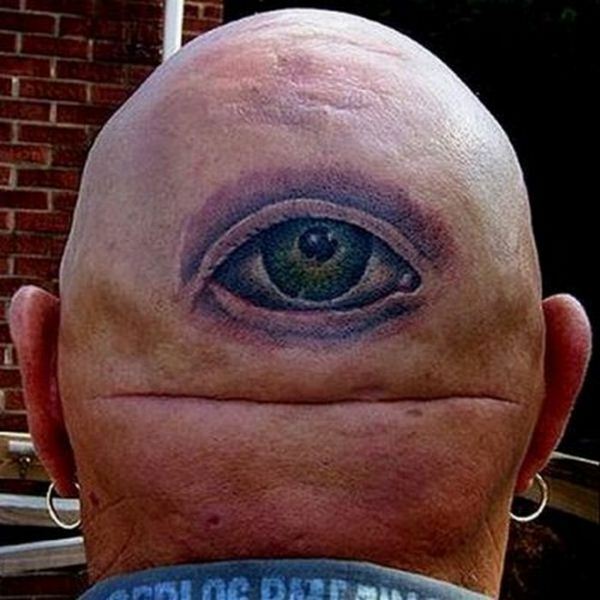 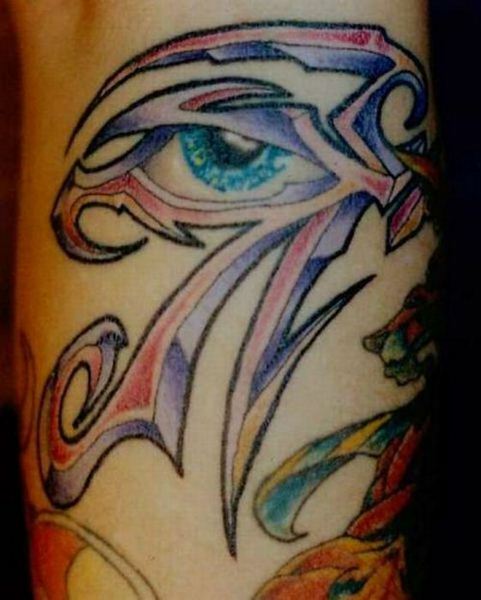 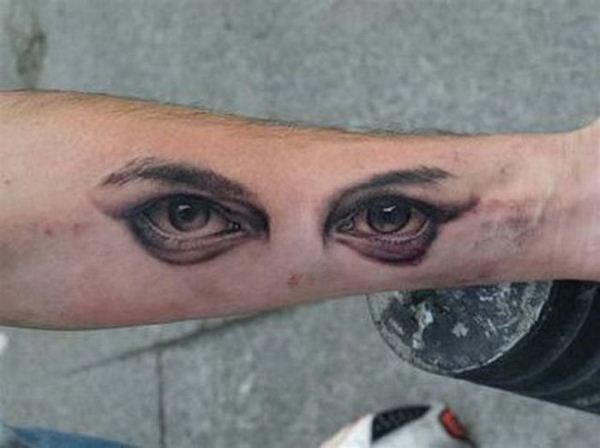 Eye tattoos prominently displayed in the right spot can present an excellent artwork.